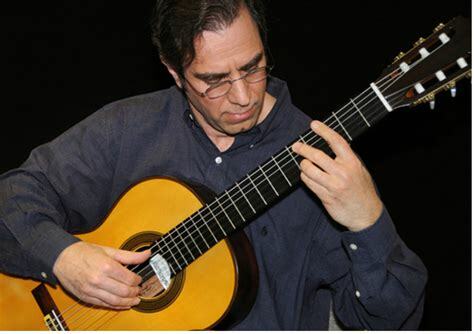 SEARSPORT — Searsport Concert Series will feature a classical guitar concert by Charles Motokoff at 7:30 p.m. Saturday, April 6 at First Congregational Church of Searsport, 8 Church St. Admission by donation. Proceeds benefit the church’s elevator and emergency shelter building fund. The building project is due to start this spring. Doors open at 7 p.m., and light refreshments will follow the concert. Contact the church office at 548-0327 for information. Motokoff holds Bachelors and Masters degrees in guitar performance from Syracuse University and Ithaca College, respectively. He has served on the faculties of numerous colleges and universities in New York and the New England area as a lecturer in classical guitar and lute.Prior to settling in the Washington, D.C., area in 1991, Mokotoff made his home in New England where he was widely recognized as an active guitarist and lutenist. During that period, his career culminated with two Far East tours and a well-received New York City debut at Carnegie Hall in 1987. Solo and ensemble recitals over the past few seasons have centered around the Mid-Atlantic states, but include performances in Chicago, Boston, and most recently two performances at the Lincoln Center Performing Arts Library in New York City.